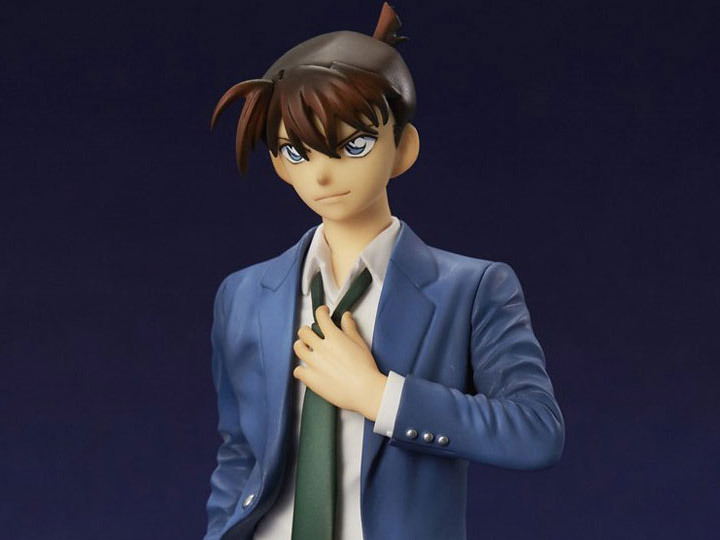 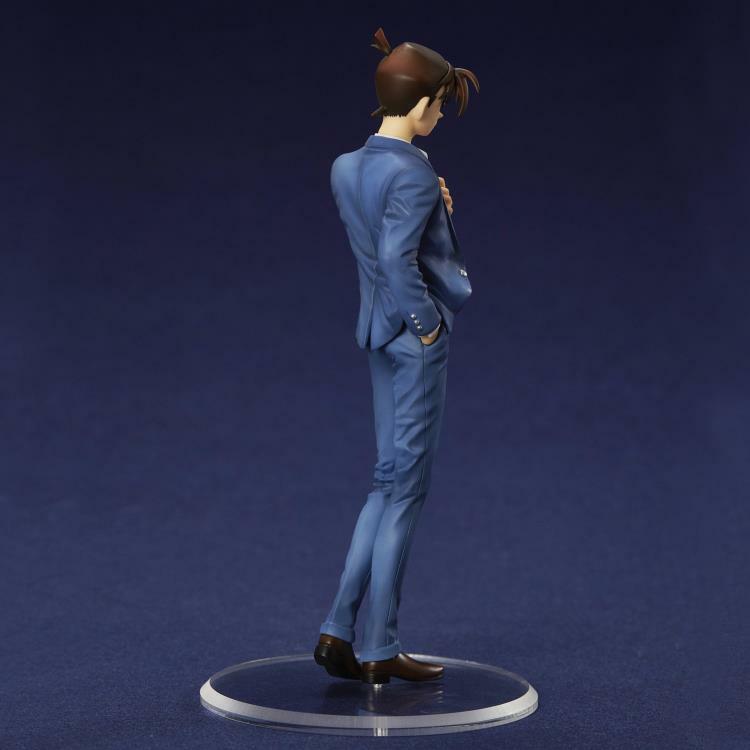 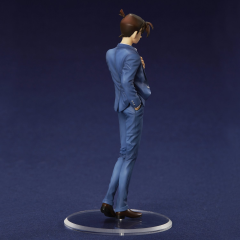 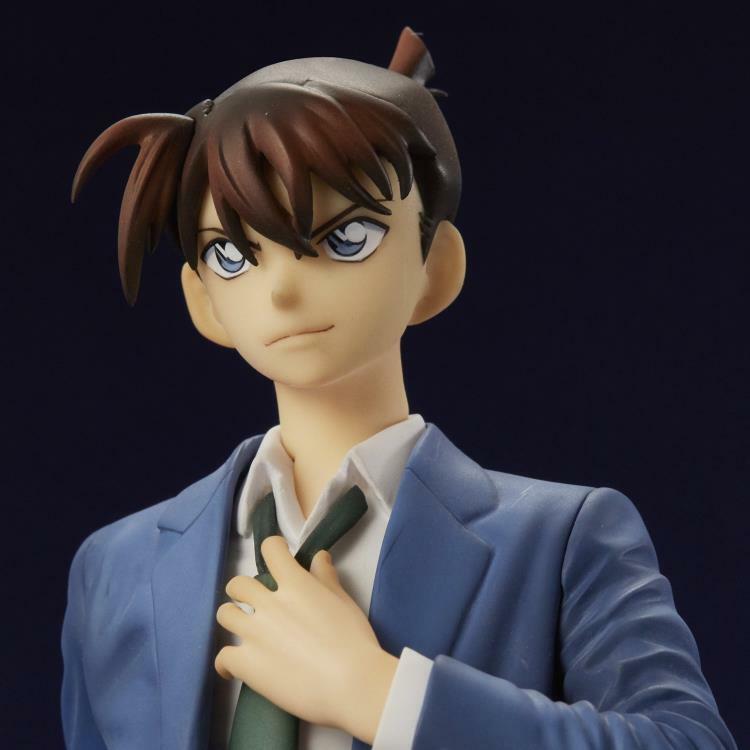 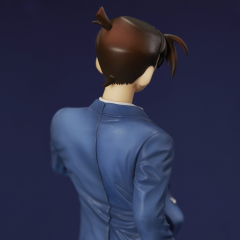 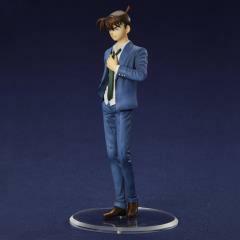 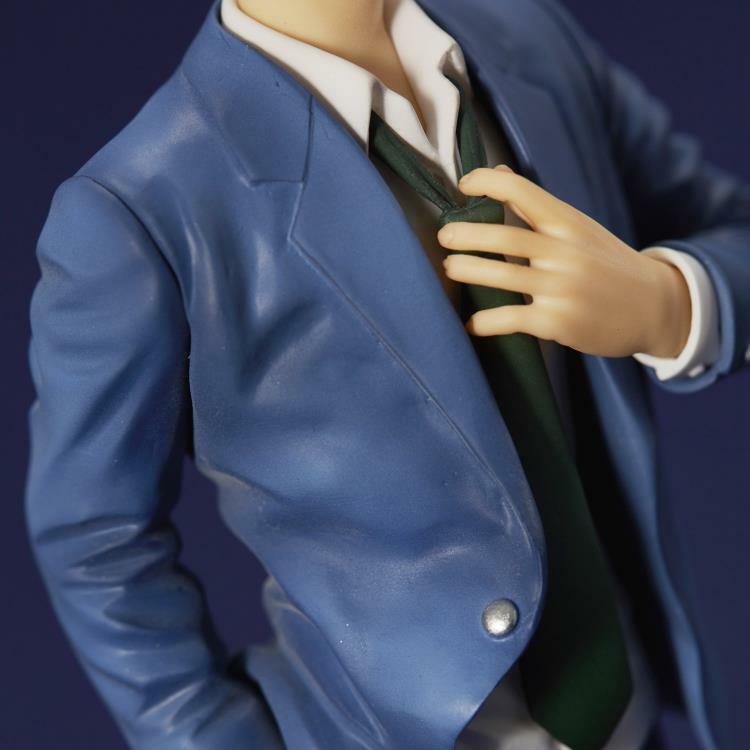 From the long-running series Detective Conan comes a figure of the protagonist himself: Shinichi Kudo! 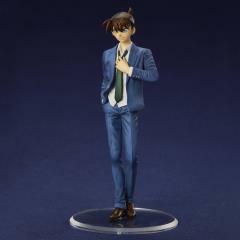 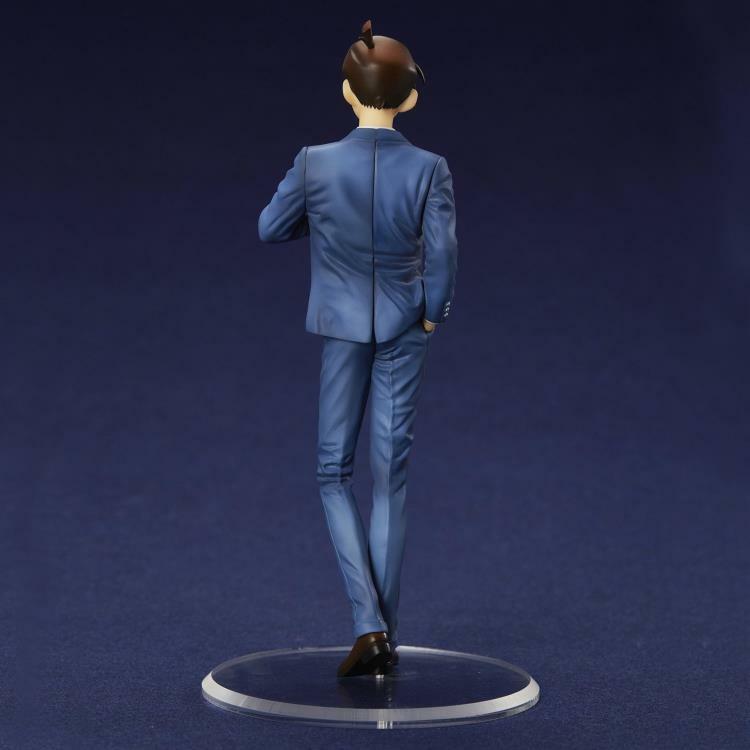 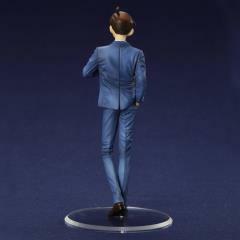 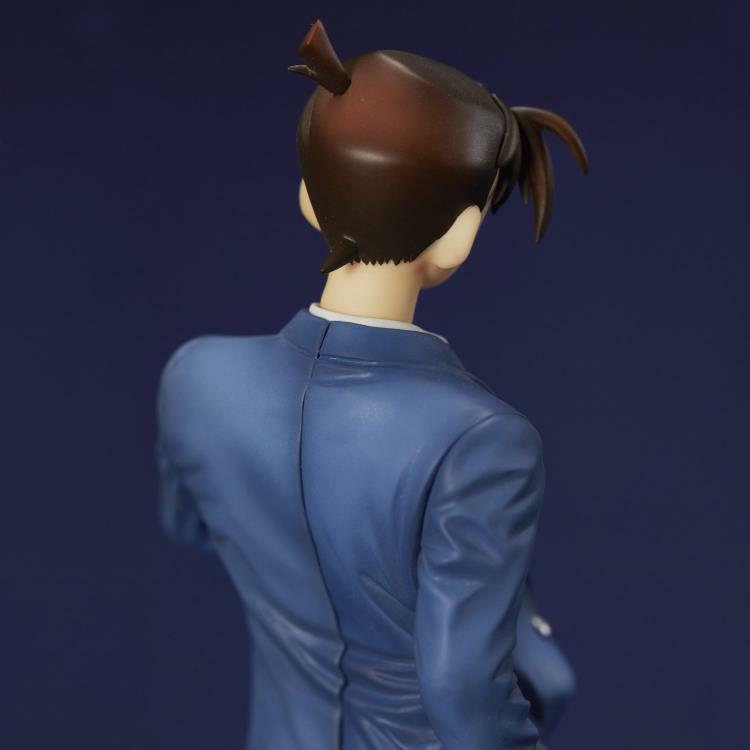 This non-articulated figure features Shinichi, AKA Detective Conan Edogawa, adjusting his tie, ready to solve the next case! He comes with a clear base and is perfect for any anime collection.